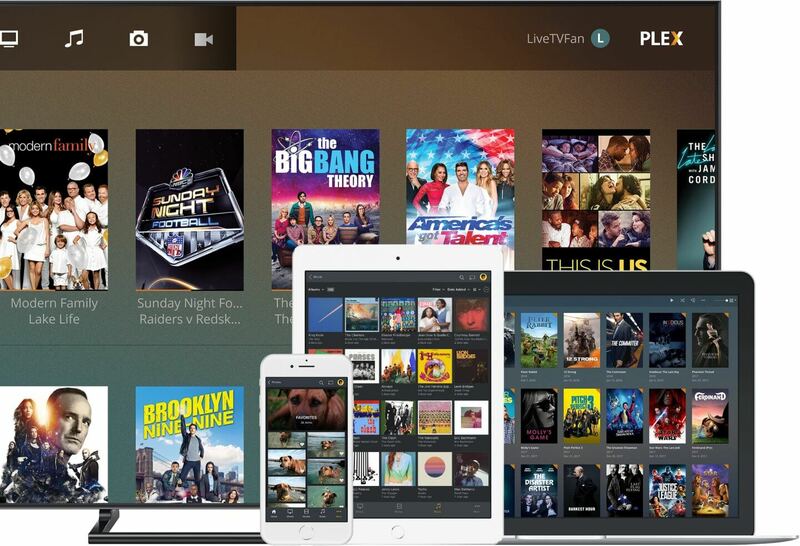 If you're a Plex user who has stuck with the free tier of the media library streaming service to date, this might finally be the day you convert to paid: the company is offering a rare 25% discount on its lifetime Plex Pass, bringing the cost down to just $90. That's the same price you'd pay for 18 months on the monthly ($4.99) plan, and for a little over two years at the annual rate ($39.99). While it's not the lowest-ever price for a lifetime membership, they're discounted so infrequently that this is still a deal definitely worth highlighting, as we have no idea if or when memberships will be discounted again (or by how much). The code for this discount is 'FLASH25OFF'. The one caveat is that the deal is only available to new subscribers. If you're curious as to what Plex Pass brings above and beyond the free tier, the features are actually quite extensive. The biggest ones right now are the ability to stream or download your shows and movies to your mobile devices (you can even choose the bitrate), and as a Plex Pass user, I have to say these alone absolutely make it worth the money. The other big ones are more recent additions: Plex DVR and Live TV. I haven't used either, but they're a major value-add if you're already using a digital tuner on your TV. You also get multiple user support, which can make keeping your library and playlists organized a lot easier. This deal may not last long, so we suggest you take advantage of it while it's available. Plex is a truly great service, and Plex Pass just takes it to the next level.